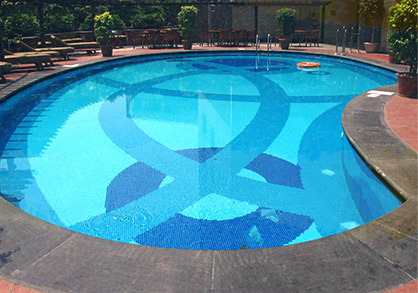 Pool Service: Why Hire A Pool Cleaning Service? Owning a pool has got to be one of the greatest gifts to receive if you are a swimmer or if you just enjoy being in a pool. But no one realizes how much work they are until you purchase the home or the pool itself. You have to check the chemical balances all of the time. You have to refill the water when it evaporates or spills. The list goes on and on. At Universal Pool Service, we want to help you enjoy your pool a little more and take some of the worry out of owning a pool. 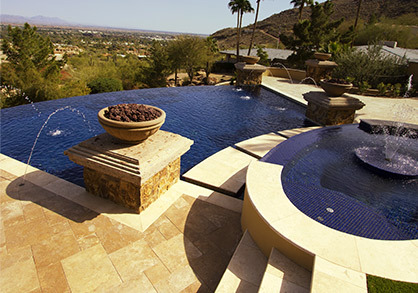 Believe it or not, getting pool maintenance help is not that expensive. Depending on the size of your pool and what you would like us to do, you’re looking at $50-$95 a month. That is less than a trip to the grocery store! And wouldn’t you rather have more time sitting in the pool then doing it yourself? When it comes to the chemicals in your pool, you would rather have it done correctly every time rather than getting too much or too little depending on the week. 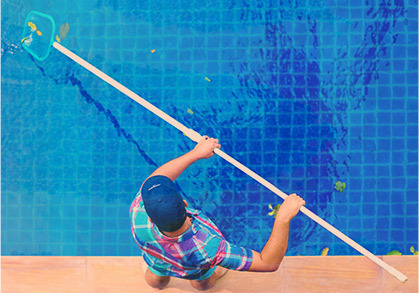 Our trained professionals will make sure that the job is done right, every time which leaves you with less stress and more time relaxing by the pool. When you are tired of taking care of the pool every week, call us at Universal Pool Service and we will take all of the hassle out of owning a pool. Call us today!